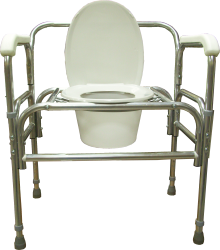 Shower Chairs - 425 Lb. Cap. 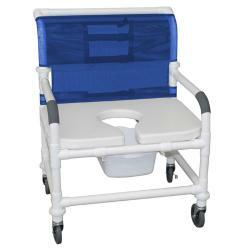 Shower Chairs - 600 LB. Cap. 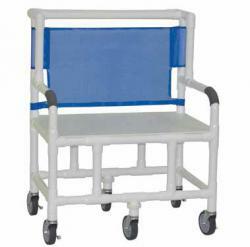 Shower Chairs - 700 Lb. Cap. 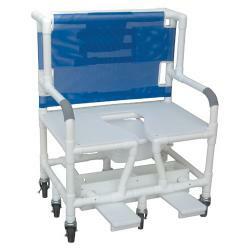 Shower Chairs - 900 Lb. Cap.